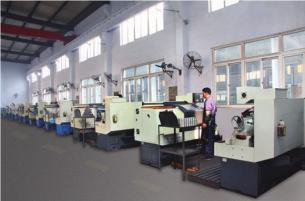 In addition, with the assets of RMB 50 million, construction area of 25,800m2, our company owns the domestic advanced automated valve testing center, the total performance Safety Valve test center, CNC machining center and CAD, CAAP workstations. 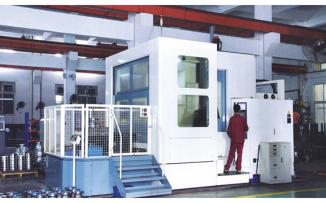 Besides that, it is also equipped with CNC machine tools, general machine tools, precision casting, acid-washing ball blasting and other large equipment more than 300 sets. 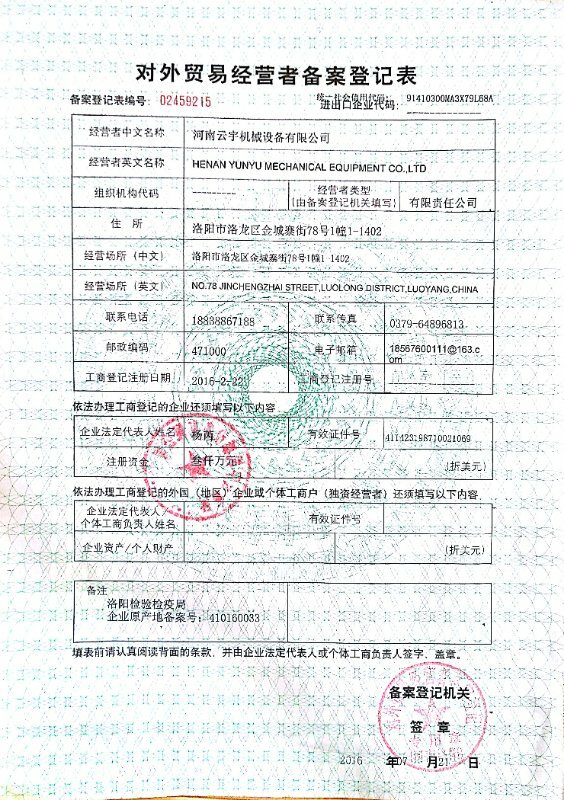 There are another 25 sets of facilities, main including metal physicals and chemistry test, mechanical performance test, plasma arc overlaying, ultrasonic thickness test, nondestructive detection, heat treatment, spectral analysis, etc. 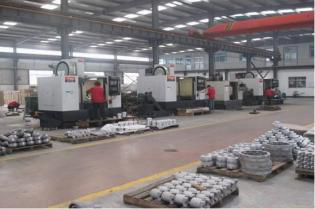 As to the production standards, we strictly in accordance with the national standards (such as GB, BS, ANSI, API, JIS, DIN, etc.) 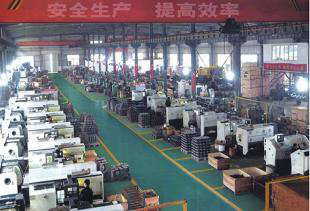 and we also make our own enterprise standards, which is even better than national standards. 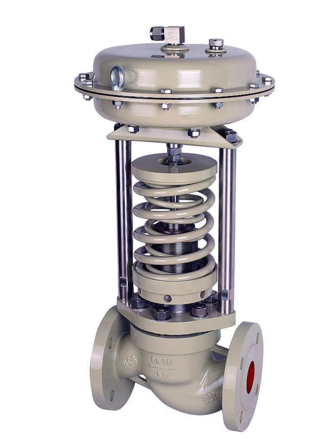 Our main products: chlor-alkali valve (zero leakage bellows global valve, special Chlorine Valve, Chlorine Special Check Valve), liquid Ammonia Valve (maintenance free bellows global valve, ammonia global valve, forging welding valve), etc. 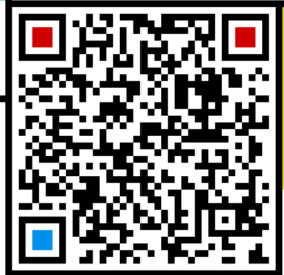 We can also accept customized non-standard products according to clients` requirements.